Welcome to the weekly rundown, where we cover the top accounting news stories you might have missed last week. The IRS is offering tax assistance to those impacted by Hurricane Irma, which includes free assistance with any questions you might have regarding tax impacts to those in disaster areas. For more details, you can call (866) 562-5227, or check out their website here for more information and updates. According to a report by the Federal Trade Commission, the data breach at Equifax put 143 million Americans at risk of identity theft. For more information on how to determine if your sensitive information was compromised, you can visit “Cybersecurity Incident & Important Consumer Information” on the Equifax website. Trump urges Congress to speed up the tax reform ahead of hurricane Irma, stating that he wants to hurry up the process even more so. Samiha Khanna reports in the Journal of Accountancy that online scammers are targeting accounting applicants. Click the link to read the full story. It can be frustrating for job seekers to land that dream job, but this story takes the cake. Enthusiastic to start a new position, these job seekers may inadvertently put themselves at serious financial risk. 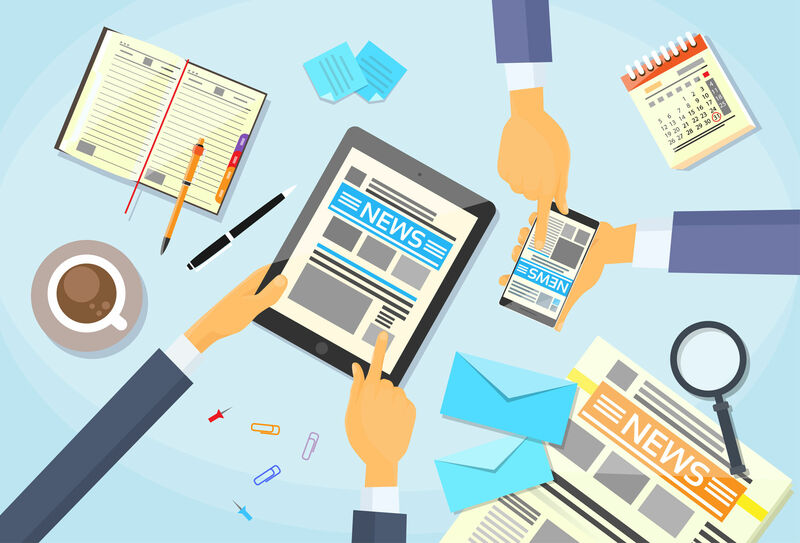 For more trending accounting news make sure to stay tuned to our Trending page.